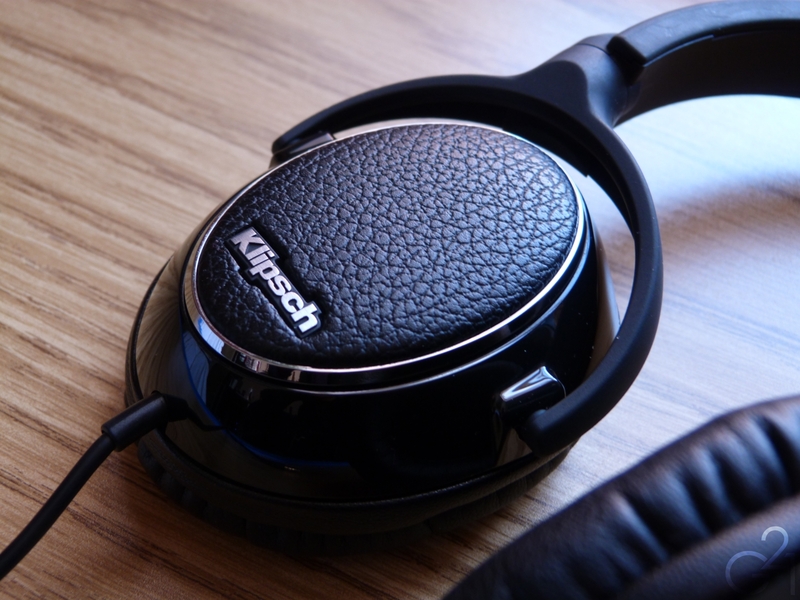 Packaging and Accessories: Comes in a simple black box with a zippered carrying case bearing the Klipsch name and contains a mesh pouch with airplane and ¼ gold-plated adapters in tow. Design and Build Quality: The Image One is made of glossy black plastics, a leather cup coverings and the double-sided cable is thicker than most portable headphones and features a three-button remote and microphone for use with the iPhone. Comfort and Isolation: Being supra-aural cans, these rest on your ears rather than around them. Personally, I’m not a fan of the on-ear fit in any headphone but these are a bit more comfortable than, say the V-Moda M-80 because its cups are larger but much less so than the HD238, for example, with its softer pads. Isolation is below average but still mostly adequate. Bass. Lots of it. Lots and lots of bass. That’s what you should expect from the Image One because that’s what you’re going to get. When I got these, I wasn’t expecting this much bass when I got them, despite impressions I read stating that they were bass cannons. Well, that’s what these are. But, as much of a basshead I am, the audiophile in me has refined my tastes, to the point that I don’t just want lots of bass, I want lots of tight and textured bass. Unfortunately, the low end of the Image One is just massive and overwhelming to the extent that it washes over nearly everything else. There is some texture and sub bass presence is decent but the tightness, control and speed – namely the lack thereof – leave much to be desired. To merely say there’s midrange bleed would be underselling the sheer magnitude of the low end. The midrange is warmed considerably by the bass presence, especially when listening to bass heavy tracks. This results in the midrange appearing rather recessed. 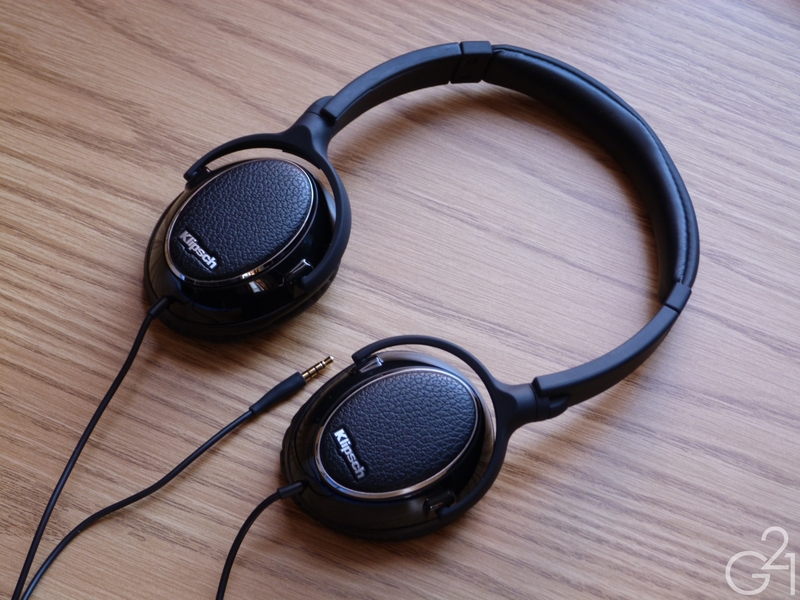 Though I have to give the midrange credit in that it boasts a decent amount of detail and refinement overall, sounding superior to the HD228 and 238 but quite a bit below, say the Audio-Technica ATH-M50 and V-Moda M-80. Up top, the treble is fairly well extended and clear, a bit grainy at times and lacking in sparkle and is rather soft in presentation. This means the Image One is rarely sibilant or strident unless the music itself is mastered in a way that exacerbates it. Overall audio quality is, despite the total lack of balance due to the heavily emphasized bass, decent. The sound signature is dark to the point of appearing opaque and the small soundstage and limited separation don’t really help in that regard. The problem with the Image One is that its retail price is rather high considering the audio quality. At ~$130, they run into some very stiff competition from the likes of the V-Moda M-80, another well-built pair of supra-aural portable cans which can be found near the same price but sound a good deal better. Though I would place these slightly above the HD228 and 238 in terms of audio quality, I don’t think the price difference between them is justified and the Sennheisers offer a similar sound signature with better balance despite the slightly less detailed presentation. In short, the Image One is too expensive for the quality of sound you get and even if you’re willing to pay the $130 or so price, I think you’d be better served getting a pair of lightly used V-Moda Crossfade M-80s for around the same price or paying a bit less for a less stylish (I guess) and sans-iPhone remote ATH-M50, both of which are better, sonically.